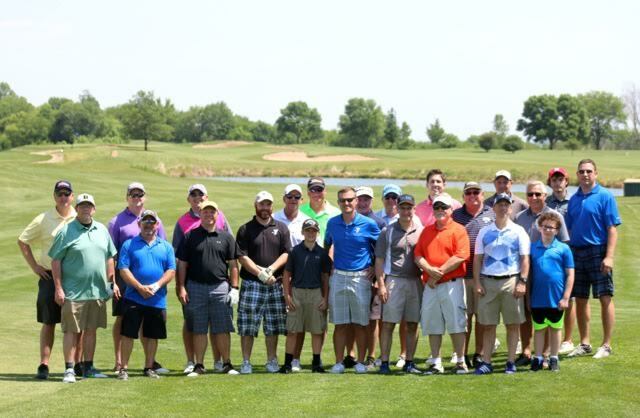 On June 2nd, 2017 This group of Golfers set the unofficial record for the Fastest 18 Hole Round of Golf played in the State of Nebraska. The group took two cracks at it and their fastest time was 19 minutes and 33 seconds. 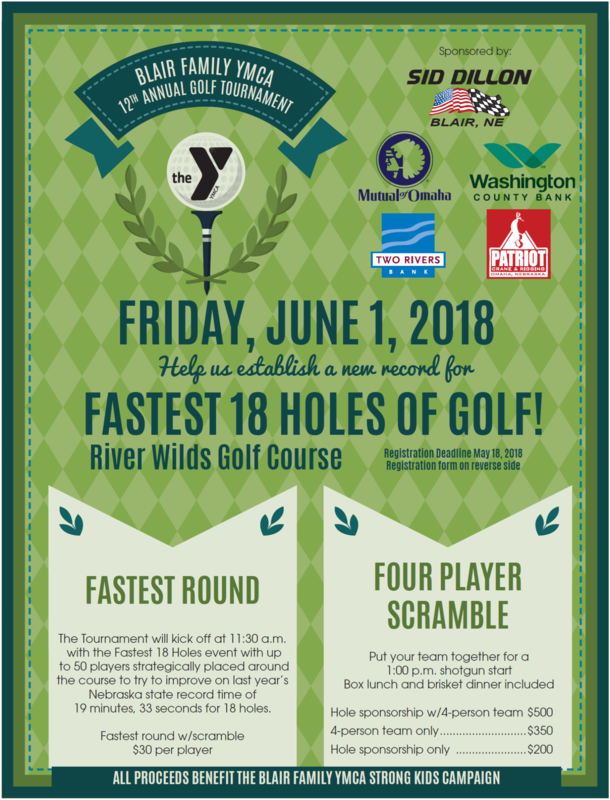 You can have your chance at being apart of history as we will be attempting to break this record at the YMCA's Annual Golf Event on June 1, 2018.